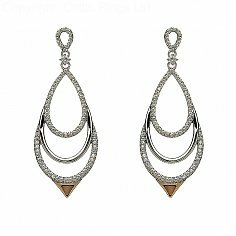 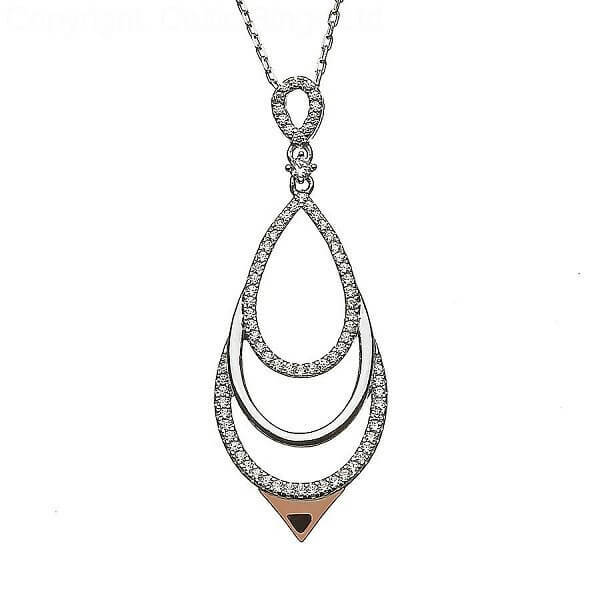 Sterling silver and rose gold Chandelier CZ pendant. 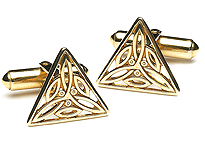 The pointed tip is made from rare Irish gold. 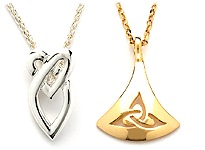 An elegant pendant that could adorn any neck. 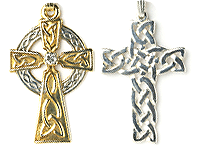 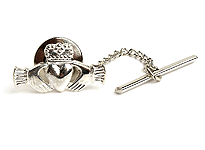 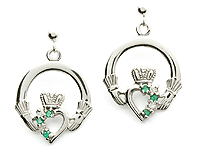 Skillfully handcrafted in Ireland, this pendant simply oozes style. 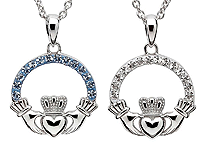 It comes with an 18 inch chain, but if you require a longer one then let us know.